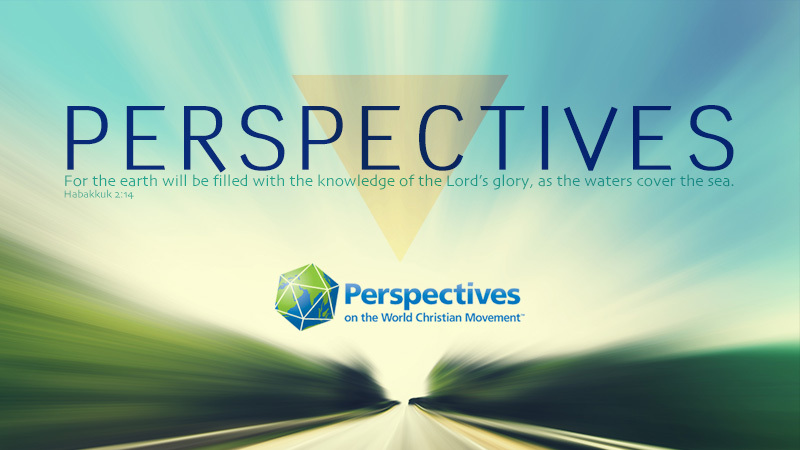 Perspectives begins January 14, 2019. This year we will be at our church, Grand Avenue Baptist Church (3900 Grand Avenue) in Room 120. The class is three hours every Monday night 6:30pm-9:30pm for 15 weeks and costs $275. As always, the first night of January 14 is FREE! Just come on and check it out! If you are interested in the class and/or you are wanting to sign up, you can go to our Fort Smith Class Website. If you have more specific questions, you can contact our Perspectives Coordinator, Mary McCutchen, or our Mission Pastor, Scott Ward. You have an epic role to play in the biggest story of all time. You’re about to experience God’s heart for all peoples and encounter the momentum of the World Christian Movement. Perspectives will open the eyes of your heart with fresh knowledge and understanding of God’s unchanging purposes and why they’re relevant to your life.
. . . . . 15 different instructors over 15 weeks . . . . .
Biblical (Lessons 1-5): The Word of God is revealed with striking clarity as Perspectives illuminates God’s unchanging promises as they unfold from Genesis to Revelation. Historical (Lessons 6-9): Discover your spiritual lineage as you learn Christian history is wrought with the immeasurable power of God as He makes His name known among the nations. Cultural (Lessons 10-11): The peoples of the world come alive as we eventually see, through Christ Jesus, the expressions of the New Testament church thriving among every nation, tribe, people and language. Strategic (Lessons 12-15): Find your place in God’s story as there are endless opportunities to help complete the Great Commission. Come join us as we strive towards a deeper understanding of who God is, what He’s about, and how we are ALL called to be a part of it. Click HERE to sign up for our Mission Newsletter. A site to keep you informed about Grand Avenue Baptist Church's mission partnerships, prayer requests, and upcoming mission trips. To find out more about our church, check out our website here: www.grandfamily.net.